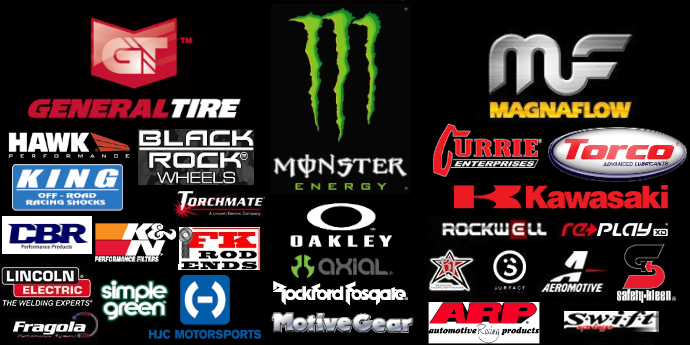 Currie spent his downtime between races continuing to make improvements on his Monster Energy/General Tire machine. He also had a little fun by taking part in his first HOT ROD Magazine Power Tour. 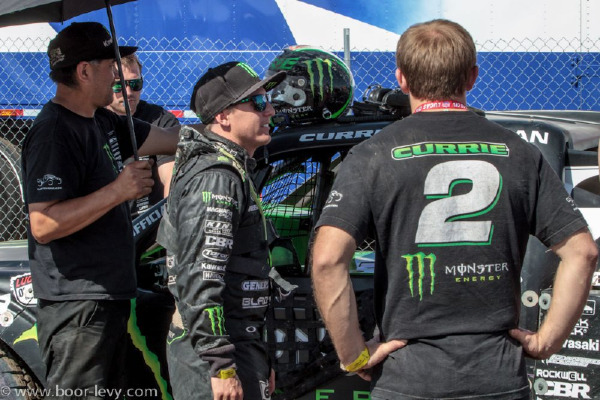 For the past week, Currie has spent his time in Utah to prepare for this weekend’s race. 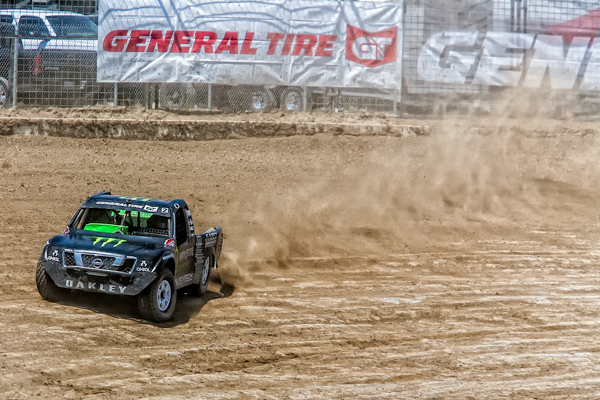 He did some training by riding his mountain bike on the trails in Park City in addition to getting some workouts in with the Rockwell Watches crew based in Salt Lake City.Last weekend, Currie got some track time at a Lucas Oil Regional Off-Road Series event at Miller Motorsports Park. 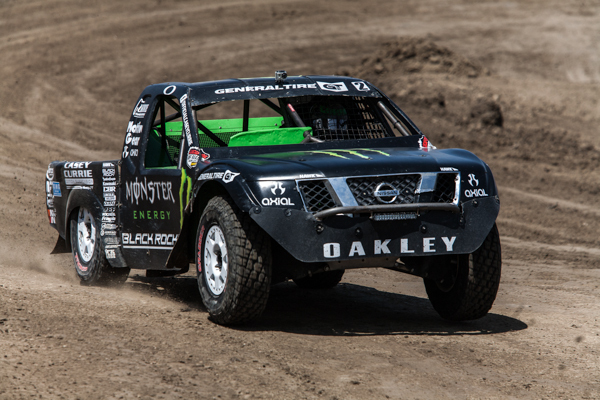 It was an ideal opportunity to put the Monster Energy/General Tire machine through its paces after the changes the team made in between rounds of LOORS and Currie was happy with how the truck performed. 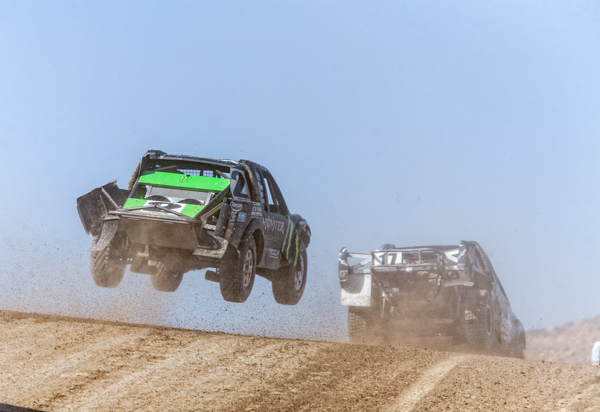 Action for Round 7 and 8 this weekend in Utah begin Friday afternoon with practice. 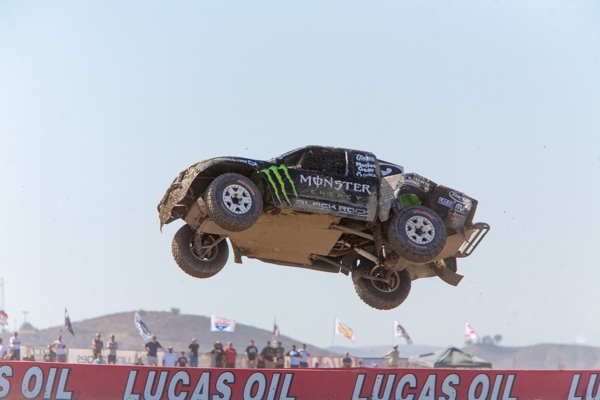 Currie will use to the two sessions to make final adjustments on the Monster Energy/General Tire Pro Lite before returning to the dirt on Saturday morning for qualifying, which will set the grid for Round 7 competition that afternoon. 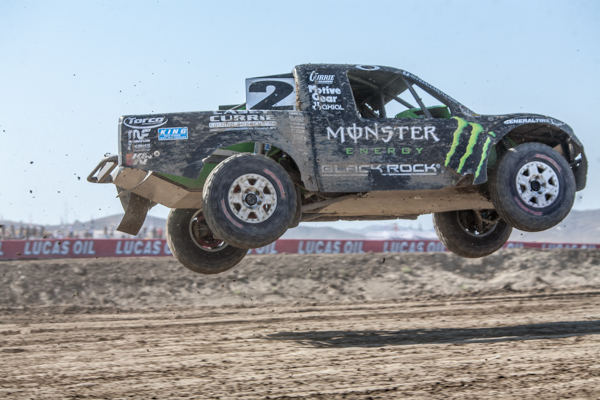 The entire Pro Lite class will do it all over again on Sunday as Round 8 brings the weekend to a close. 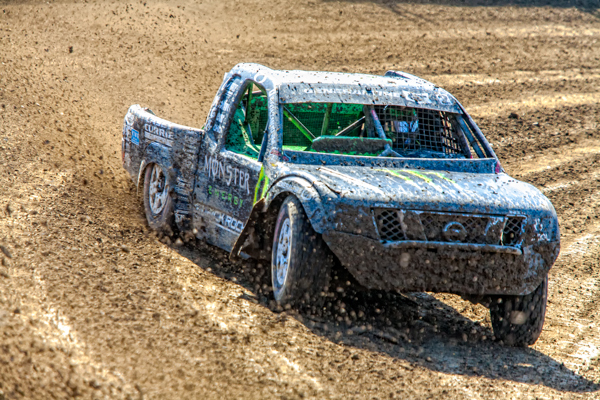 Tickets for this weekend’s action are still available through the LOORS website for Saturday and Sunday orboth days. 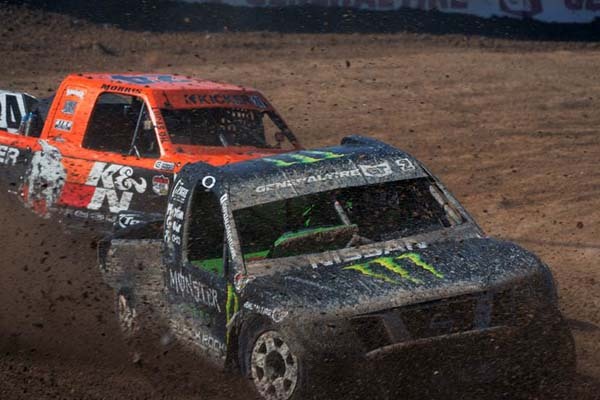 Fans unable to make it out to the track can keep up to date on everything from Lake Elsinore Motorsports through Live Timing and Scoring. Photos courtesy Jenn Hellstrom and Boor-Levy. 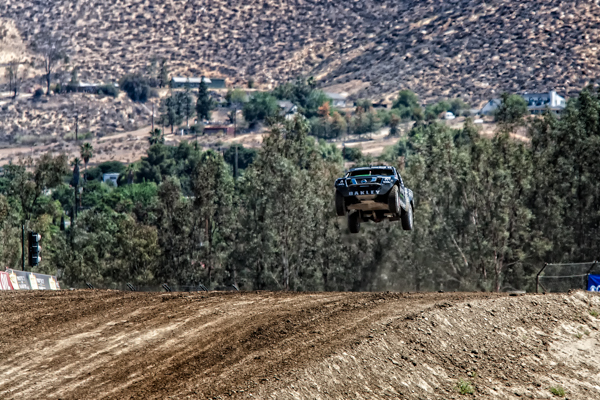 2013 Baja 500 video from Seven Films!